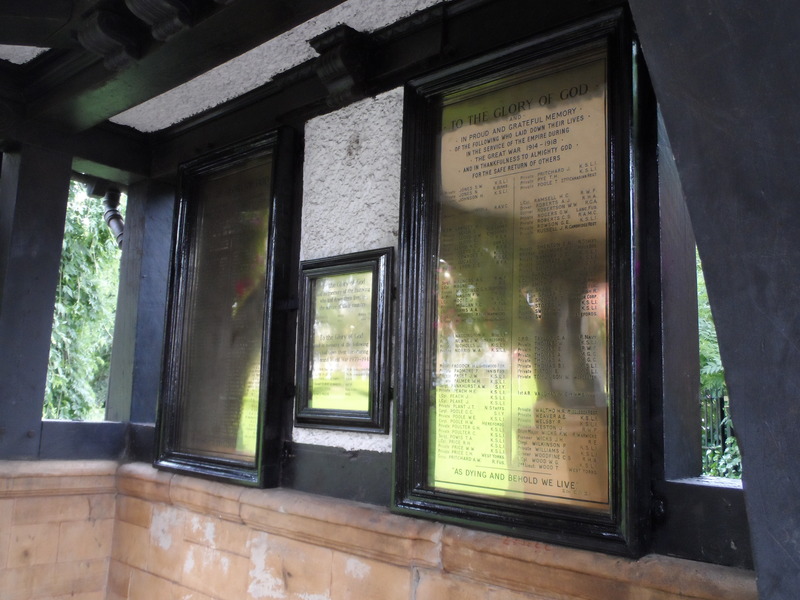 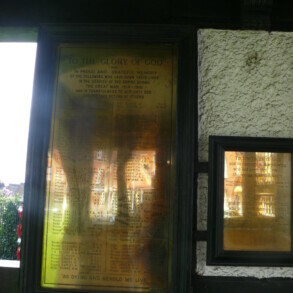 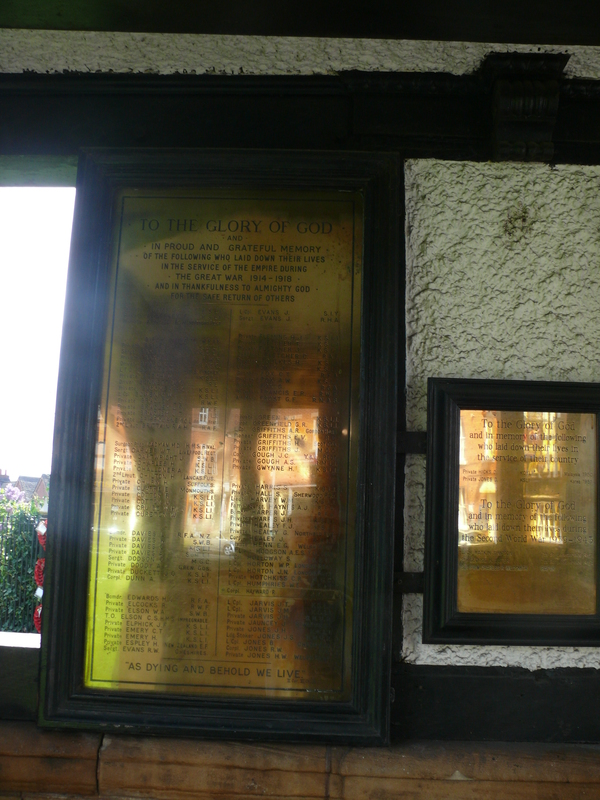 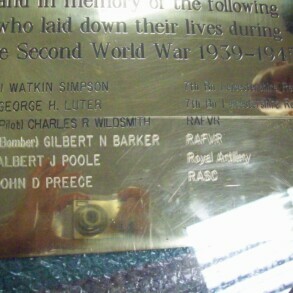 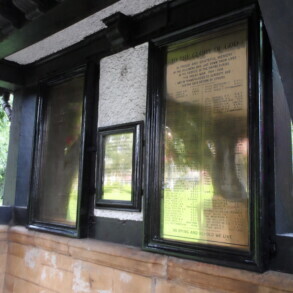 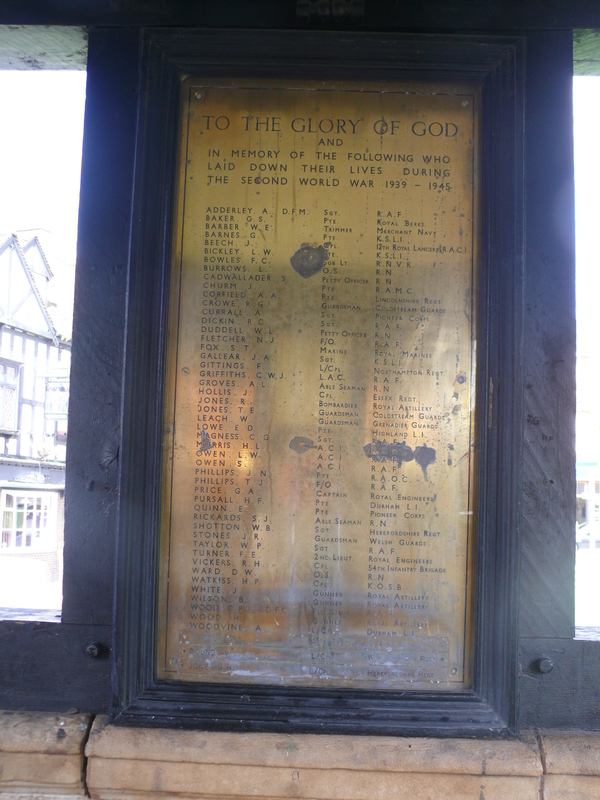 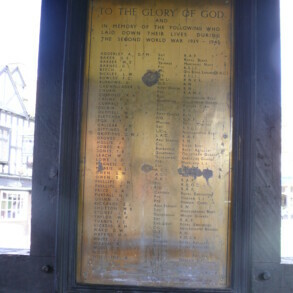 The plaques and their frames commemorating those lost in conflict were not only in need of cleaning and repair but the addition of names was also needed. 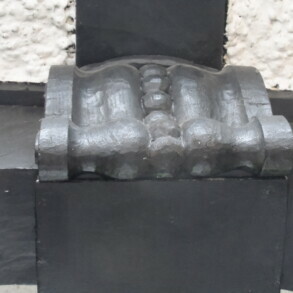 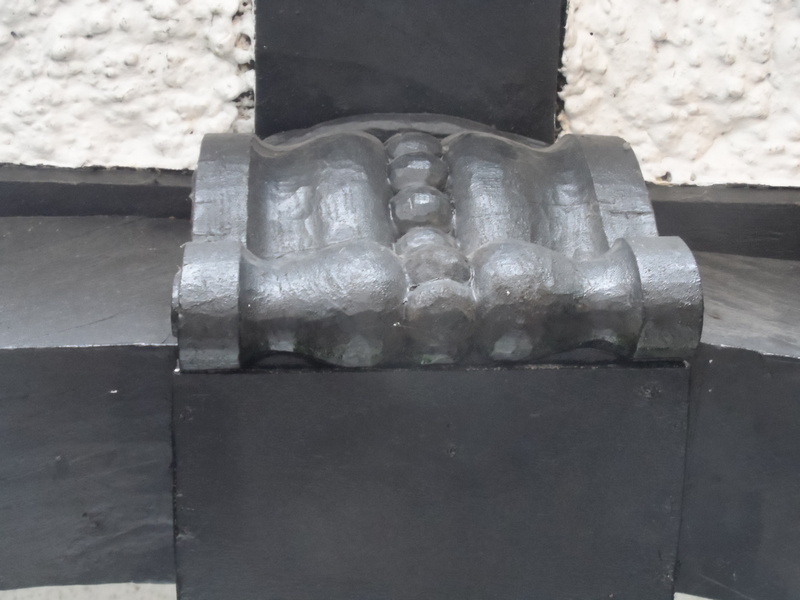 A wooden boss from an archway was also missing. 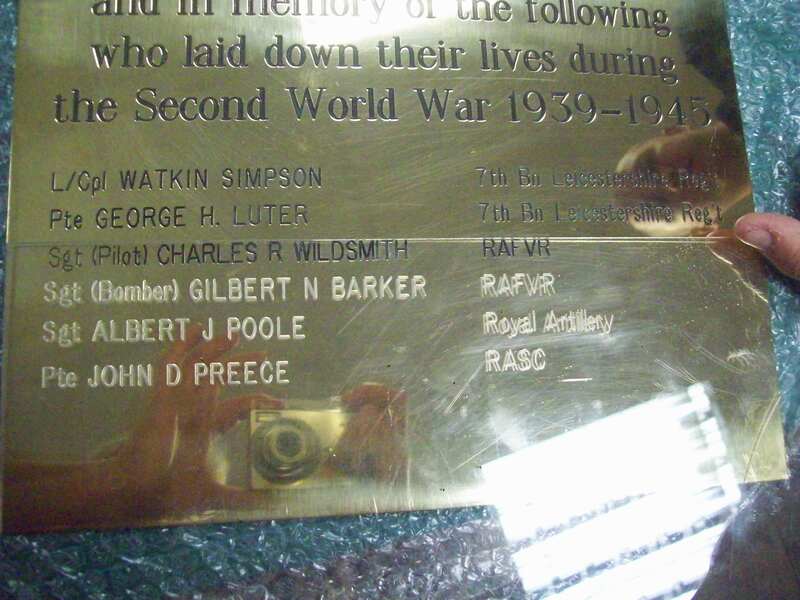 Eura removed the plaques to our workshops where much needed cleaning was done, the new names were added and the frames repaired with safety glass put in.